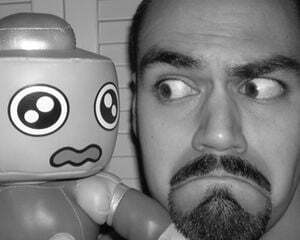 It's apparent that Capcom has no plans to ever revive development of Mega Man Legends 3. It seems like Roll and Tron will never be able to finish their rocket and rescue Mega Man from the moon, as expressed during the cliffhanger ending of Legends 2. Balls! The fans will just make their own rocket! With blackjack! And hookers! 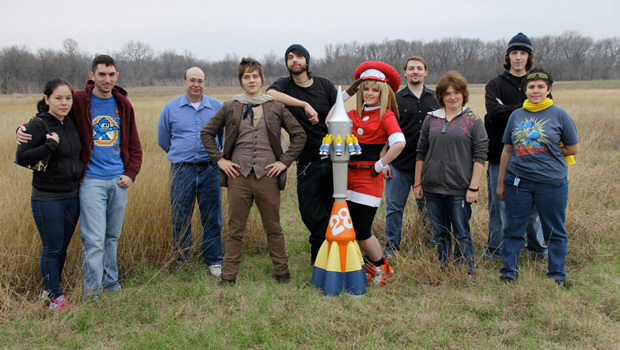 The "100,000 Strong" Facebook group recently constructed a five-foot tall replica of the rocket based off official Legends 3 artwork. On February 9, the team visited the Hearne Municipal Airport in Texas, where the Tripoli Houston Rocket Club assisted in launching the rocket 9000 feet into the air -- not quite the distance from the Earth to the moon, sadly. The group has just released the above mini documentary of the rocket's creation and launch, which admittedly falls on the sappy side. Nonetheless, the event was a heartwarming, symbolic gesture, and I'm glad that there were fans driven enough to see it through. If you want to skip right to the main show, jump to the 6:00 mark.